Super agent Jorge Mendes has already gone to work to open up the possibility of Jose Mourinho returning to Inter next summer. 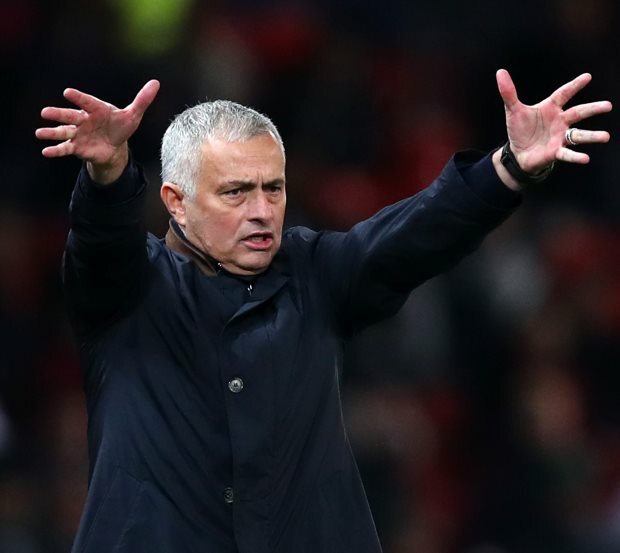 Mourinho has been out of work since Manchester United sacked him in December and is looking to return to football before the start of next season. However, the Portuguese wants one of the big jobs in one of the top leagues and already declined requests to return to Benfica in recent months. The coach's job at Inter is expected to open up in the summer and a 1-0 loss to Bologna at the weekend further increased the pressure on Luciano Spalletti’s position. Mourinho and former Chelsea boss Antonio Conte are believed to be Inter’s top targets and according to Italian outlet FcInterNews.it, Mendes has already been working to make sure the Portuguese emerges as the leading contender. The super-agent has been carrying out his manoeuvres and contacts to get Mourinho to the San Siro next summer. Inter are likely to wait until the summer before taking a decision on Spalletti. But an early Europa League exit could also end the Italian’s reign sooner than expected.